One of a series of CDs released by EMI which contain music selected by a well known film or television personality. 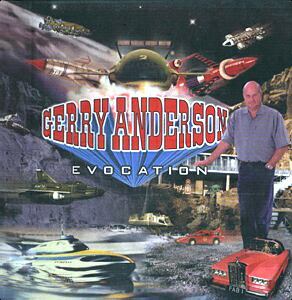 "Thunderbirds" producer, Gerry Anderson, included Harry's "Who Done It?" among his song choices. The CD comes in a pouch at the back of a square booklet that has 30 pages of text and stills from TV shows that Anderson produced. 16 - "Who Done It?"